Edgar Savisaare raamat «Tõde Eestist». The leader of the Estonian Center Party and mayor of Tallinn, Edgar Savisaar, paid off a 173,551 euro debt with the royalties he received from Arsai Investments, the company that financed the publication of his books, Savisaar's lawyer Oliver Naas told Postimees. Naas said the royalties were paid to Savisaar for his latest book, «The Truth about Estonia», and five more books of the same series some of which are still being written. «The books will be published in three languages and three countries. The next book of the series will appear in August and a third one at the end of this year,» the lawyer told the paper. The royalty payments equaled Savisaar's outstanding debt to Pipa Business Corporation, 173,550 euros and 81 cents, Naas said. It was reported last week that creditors had written off two loans to Savisaar, one in the amount of 31,996 euros and the other 173,551 euros. Savisaar's declaration of economic interests published in the official gazette Riigi Teataja reportedly listed the loans as income due to creditors dropping the repayment obligation. 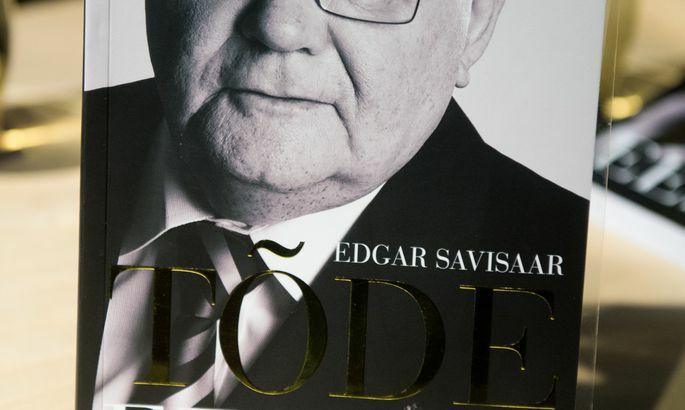 Savisaar's lawyers from the Lextal law firm announced at the end of the week that only one loan in the amount of 173,551 euros had been closed and that the mayor received the money to pay off the debt for his book "The Truth about Estonia" that was published in 2012 by OU Midfield.